audrey in rosa. . HD Wallpaper and background images in the Audrey Hepburn club. 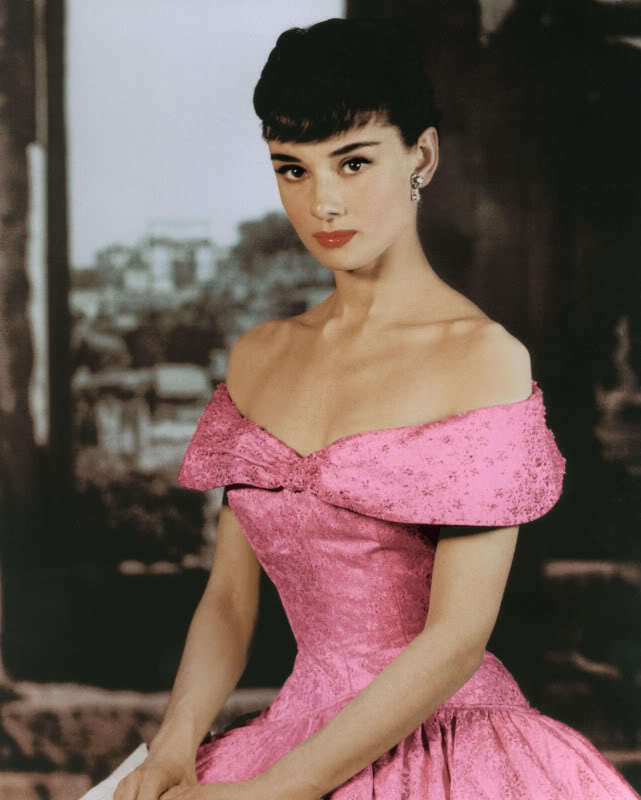 This Audrey Hepburn photo might contain abendkleid, abendessen kleid, formal, abendessen-kleid, formale, kleid, cocktailkleid, mantel, scheide, and cocktail-kleid. Fabulous Photo - Love it !